Process automation is today in the largest demand on the industrial market, which must meet very high production requirements and adapt to an increasingly aggressive competitiveness, in which time often plays a fundamental role. The most important consequence of this is the search for high performance tools and technologies that can adapt to different needs. 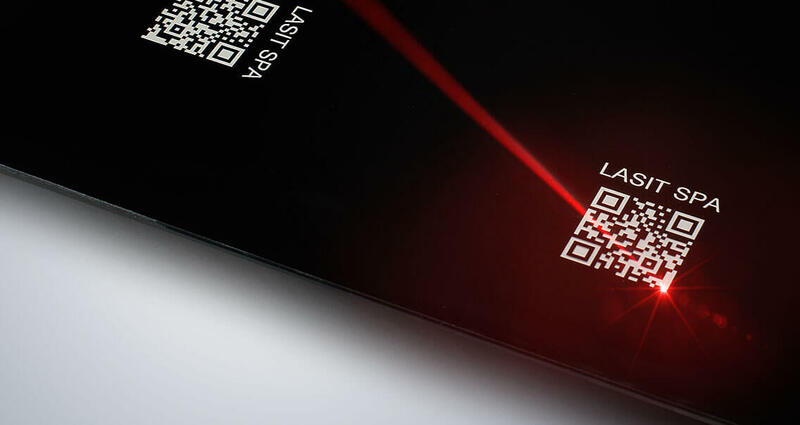 When we speak of efficiency and flexibility in the world of Laser Marking and its infinite applications, we certainly place fiber lasers in first place. In today's market, these are by far the most used in companies that use this technology. Analysing its technical features, we can say that fiber lasers belong to the solid-state laser category. Starting from the so-called "seed" laser, they amplify the beam by means of glass fibers, to which energy is transmitted through directly coupled pumping diodes (without air gaps). Their wavelength is 1064 µm, with an extremely small focal diameter: this causes an increase in intensity, which is 100 times greater than that of CO2 lasers, with the same average output power. 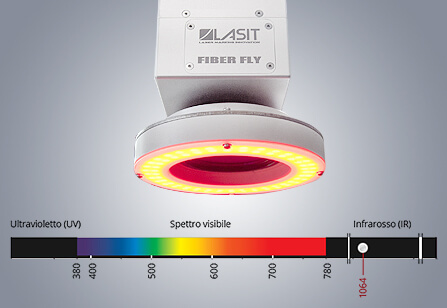 Let us now analyse the unique characteristics that are typical of this type of device, comparing them with those already known with reference to diode or lamp lasers. 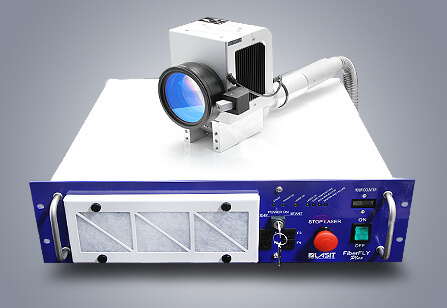 On this type of laser, all relevant system components (active fiber, fiber combiners, pump laser diodes) are connected to the main fiber, while on diode lasers or conventional lamps, all these components are separated, applied on a platform and aligned during construction. This often causes misalignment of the optical components, resulting in a need for maintenance interventions for recovery. Another advantage of fiber lasers is the source, which boasts a very high electro-optical conversion efficiency of over 30%. This limits consumption to a few hundred Watts: these benefits bring the durability of fiber lasers to very interesting thresholds, over 100,000 hours of operation. In addition to energy, the fiber makes the system simpler and more reliable because it uses basic air cooling up to 100W rather than an additional, expensive and cumbersome unit. Trends on the global market indicate a large increase in the sale of fiber lasers, especially in the Automotive world, to mark, engrave or cut different types of metal and, in some cases, plastic. What’s more, requests to replace old diode lasers with Fiber lasers have become increasingly common. 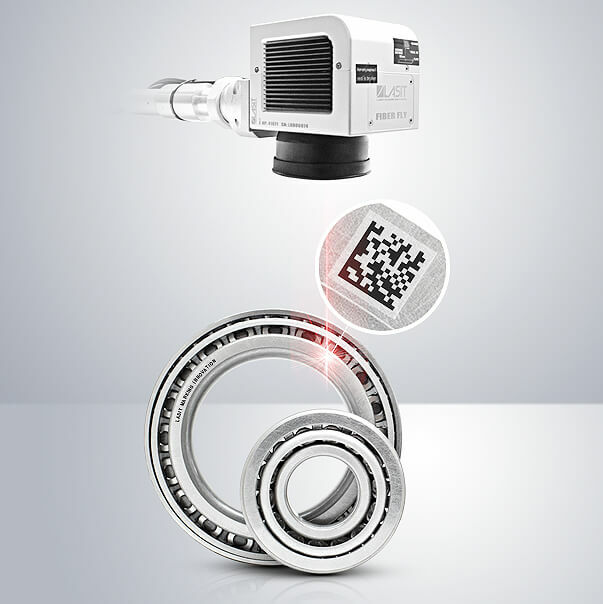 In addition to general improvements in terms of cost and performance, laser sources will appear in the future that work with increasing versatility, thanks to continuously shorter pulse durations, even in the order of femtoseconds. 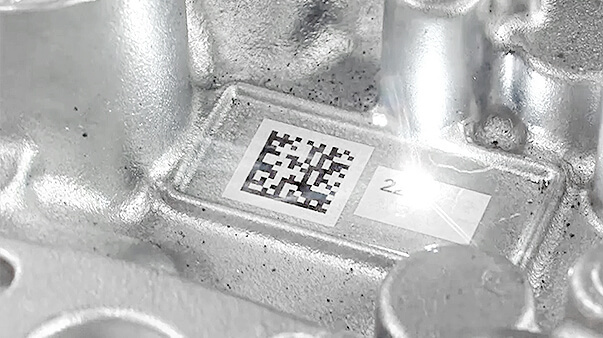 Automotive companies are increasingly using these lasers, both for welding diesel injectors and for marking wheels or metal automobile components. 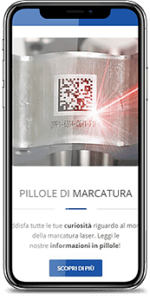 Being as we are moving towards the use of increasingly harder and more resistant steels, fiber lasers have been able to meet the requirements necessary for the processing of these materials. 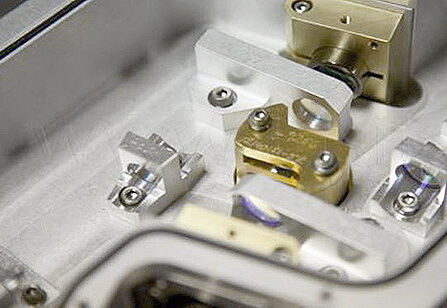 Fiber lasers are stable and reliable instruments which offer the best qualitative results for applications where precision is of the utmost importance.